Our students range in age, bringing with them different, important life experiences. Most of the students choose business or economics, or the political science major. The psychology and art majors have been becoming increasingly popular over the last four years. 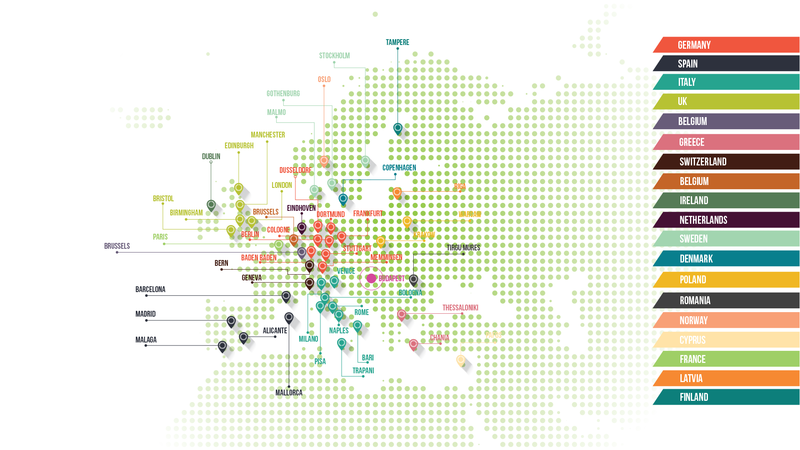 You can reach 44 cities by low-cost airlines from Budapest with new destinations being added all the time.